According to TheWrap, Empire garnered 4 million total viewers with a 1.1 demo rating/6 share. The program’s last series lows occurred in October of 2018 Halloween 2018, then drawing 4.2 viewers with a 1.2 rating. Empire returned midseason last week, drawing 4.4 overall audience members with a 1.3 rating. This week’s episode saw a demo drop of 18 percent and 9 percent overall. CBS was able to tie Fox for first-place in primetime ratings averages among adults 18-49. The “Survivor” home topped the evening in eyeballs of any age. CBS and Fox tied for first in ratings, both with a 1.1 rating/5 share in the advertiser-coveted 18-49 demographic. CBS was first in total viewers with an average of 6.3 million, according to preliminary numbers. Fox was fourth in total viewers with 3.6 million. For CBS, “Survivor” from 8 p.m to 10 p.m. posted a 1.3/6 and 7 million viewers. “SEAL Team” at 10 had a 0.7/4 and 4.9 million viewers. For Fox, after “Empire,” “Star” at 9 received a 1.0/4 and 3.2 million viewers. He also said the situation nearly made him forget to tell audiences that the Fox drama returns to the air Wednesday. Daniels and other producers removed Smollett’s character from the season’s final episodes after his arrest in Chicago. 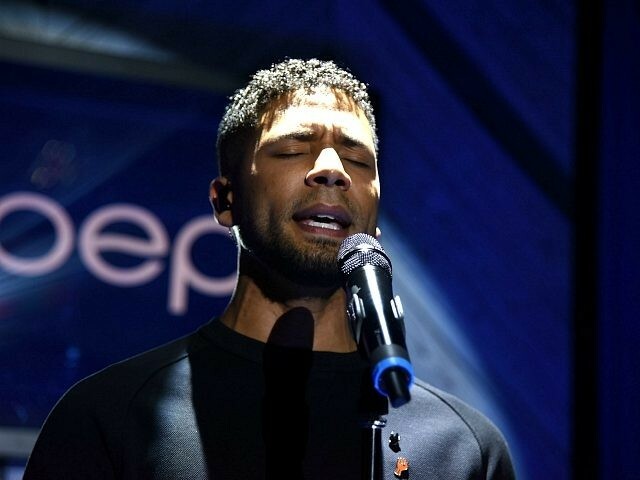 Prosecutors allege that Smollett, who is black and gay and plays the gay character Jamal Lyon on Empire, hired two friends to help him stage the attack on him in downtown Chicago early on the morning of January 29. They said Smollett was unhappy about his salary and wanted to drum up publicity to help advance his career. 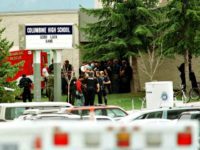 The actor was charged with 16 counts of disorderly conduct. On the evening of the incident, Smollett told police that his assailants hurled anti-gay and racists slurs at him, place a thin rope around his neck, and shouted “this is MAGA county!” before fleeing the scene.